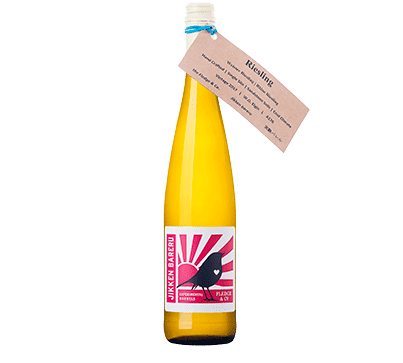 Fledge Jikken Bareru Riesling 2018 - Publik Wine. Riesling uber alles! Get familiar with the joys of this variety by sampling some of this gem. 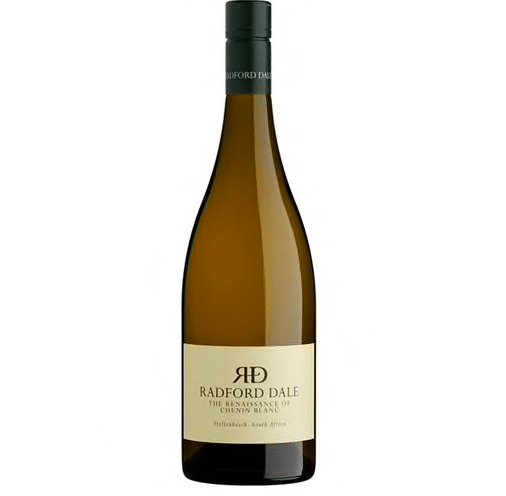 Plenty of acidity, floral aromatics and steely mineral character make it a great value wine, and evidence that South Africa can make this grape work.